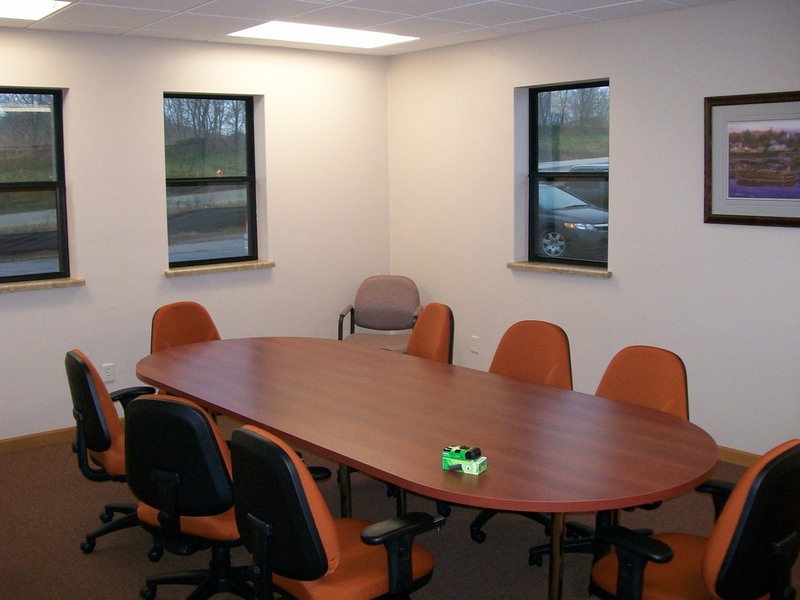 Badgerland Buildings, Inc. works with municipalities and government officials throughout Wisconsin with their construction projects - from the preliminary stages to establish budgets and timelines as well as bidding on your project after construction documents are completed. 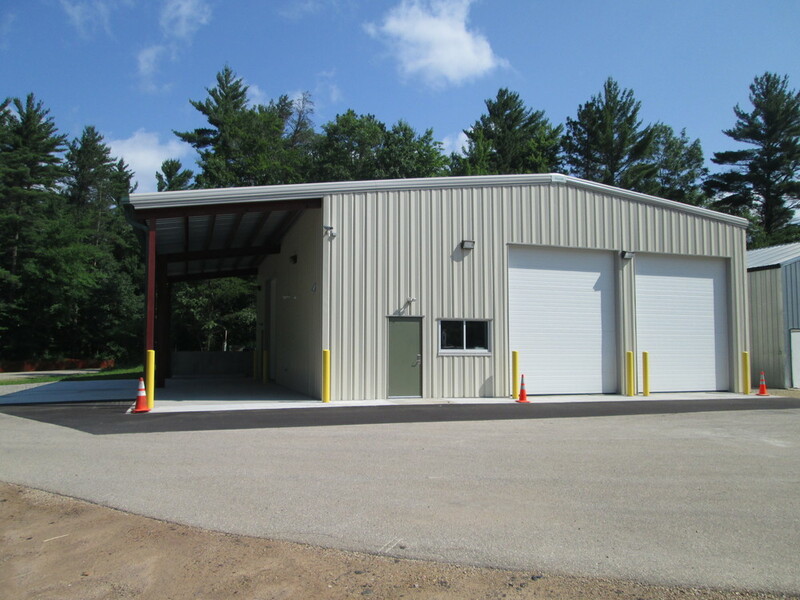 We build across Northeast and East Central Wisconsin including: Appleton, Oshkosh, Green Bay, Wausau, Manitowoc, De Pere, Rhinelander, Door County, Eagle River, Sturgeon Bay, and Shawano. 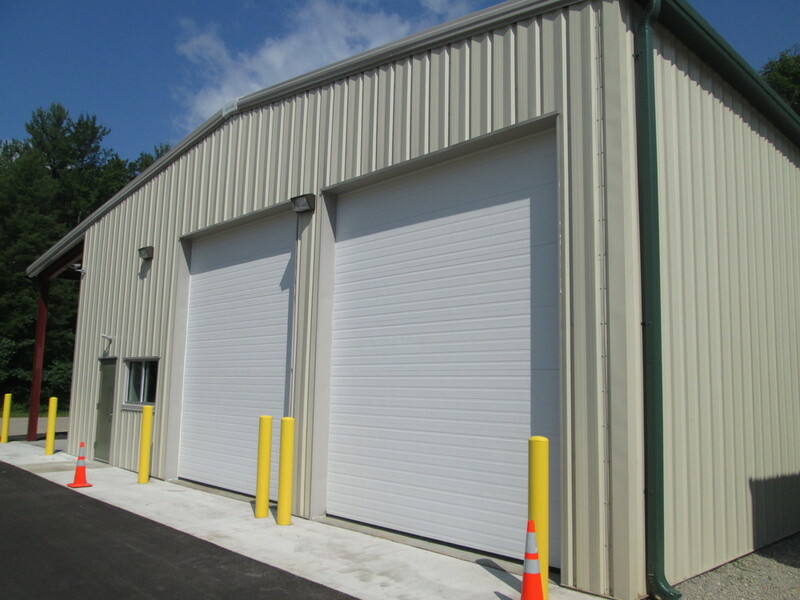 We also build in the UP of Michigan.